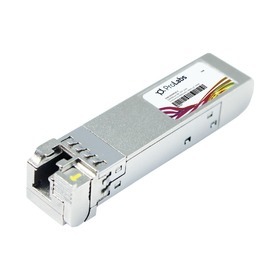 ProLabs offers and extensive range of optical and copper transceivers to fit your requirements. All transceivers are standards-based and comply with the Multi-Source Agreement. ProLabs transceivers are manufactured utilizing the highest quality components available and are rigorously tested and coded in their own facilities to ensure the highest levels of performance.